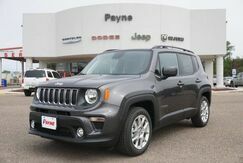 If you're the type of driver with a thirst for adventure, the Jeep Renegade can't be beat. 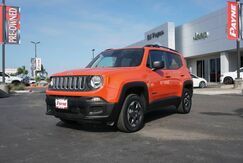 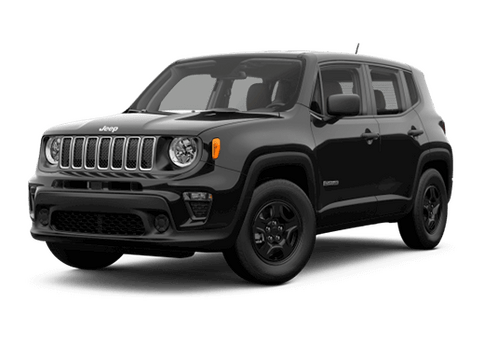 One in a long line of powerful Jeep vehicles, the Jeep Renegade goes above and beyond to create a ride built for maximum enjoyment. 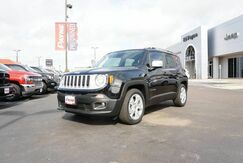 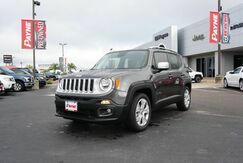 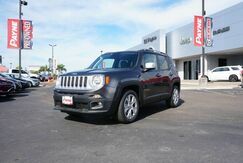 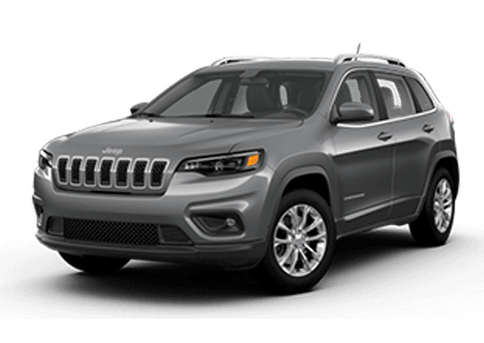 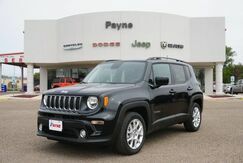 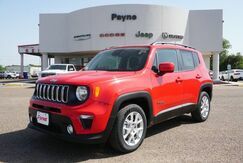 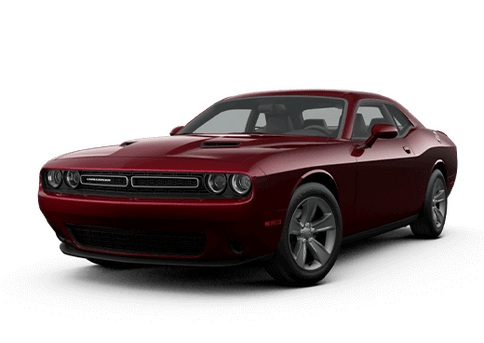 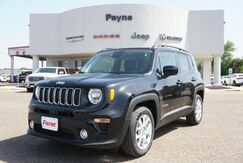 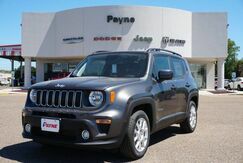 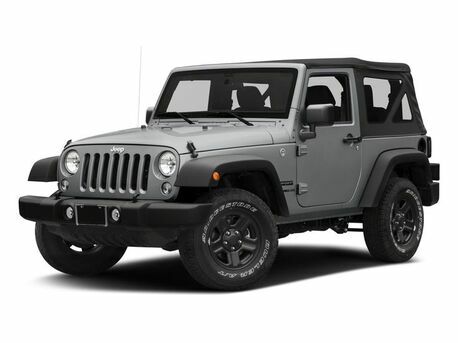 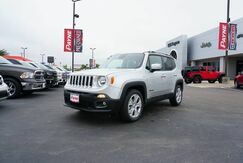 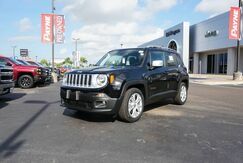 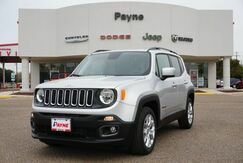 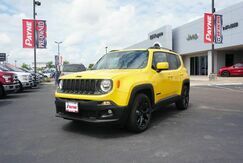 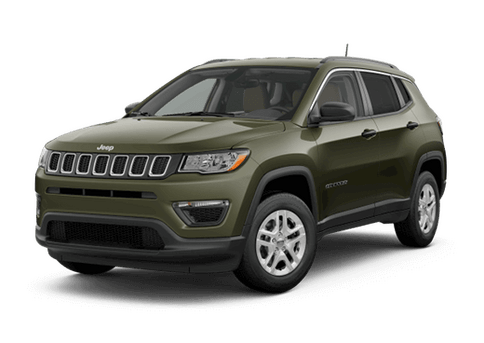 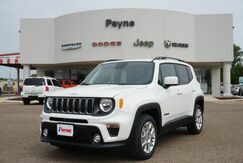 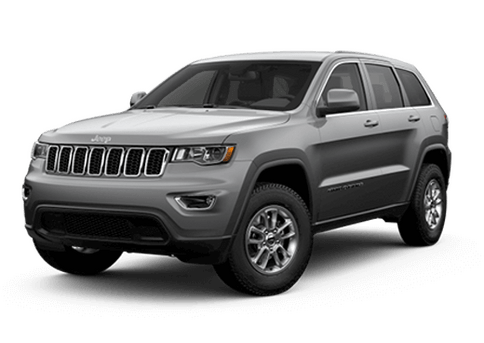 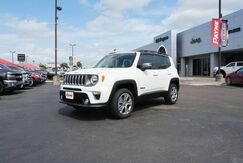 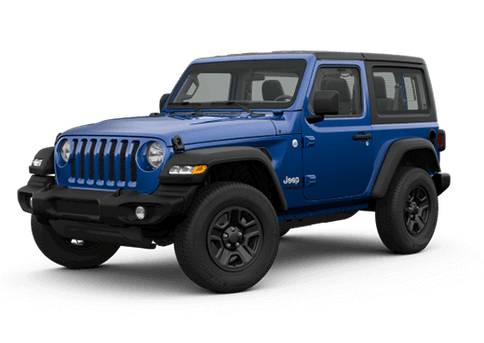 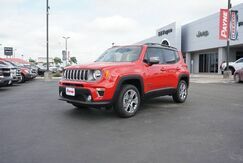 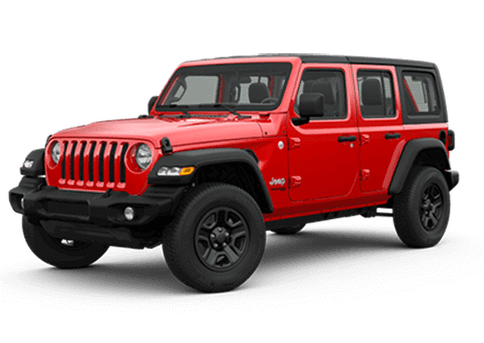 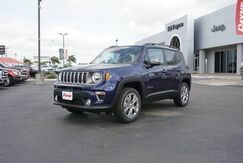 From its 2.4L Tigershark engine and a nine-speed automatic transmission, to features like leather-trim seats and stellar safety features, this Jeep, along with other models like the Grand Cherokee and Jeep Wrangler, provide the comfort, reliability and durability you'd expect to find in vehicles at all our Payne auto dealerships in South Texas. 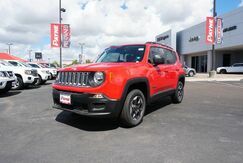 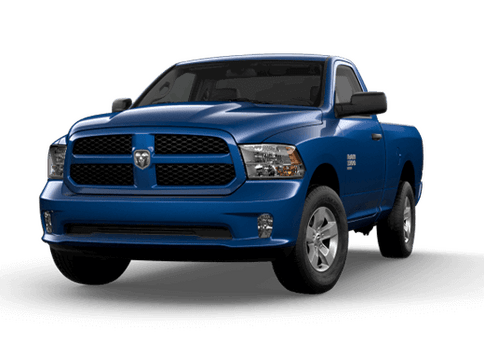 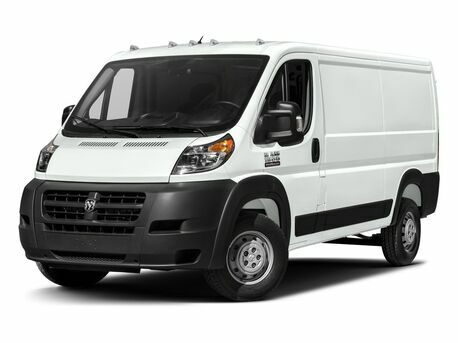 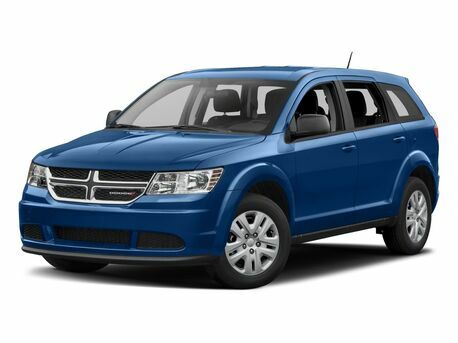 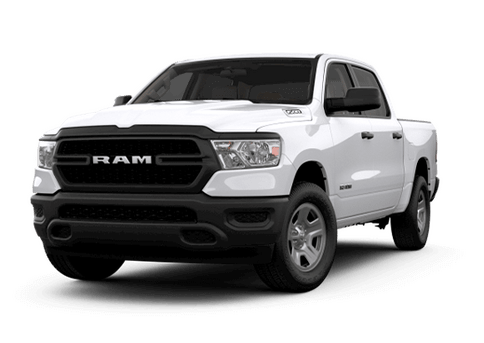 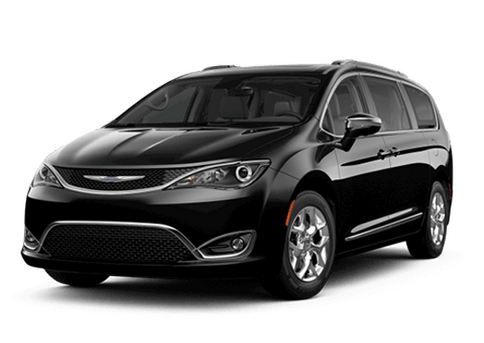 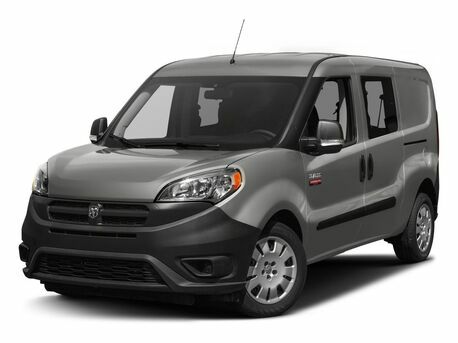 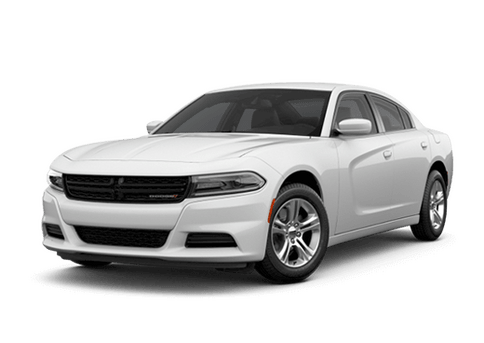 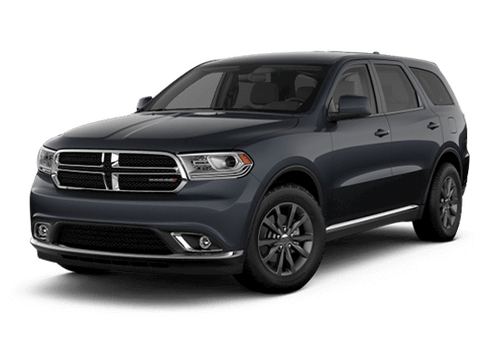 Whether you're in Mission, Weslaco, or Brownsville, TX, stop by our Rio Grande City dealership to test drive a new or used vehicle today.